GreenHomeNYC launched another year of monthly forums with the annual Green Catwalk, featuring seven speakers who discussed the latest “green” news. From Saudi Arabia to New York City, challenges remain. But, in New York, in particular, much is being done to overcome them. The speakers offered insight into what needs to happen in order achieve our climate goals, the progress we’ve made already, and the programs and opportunities that are in the works right now. Prahl and his team were contracted by SABIC, a petrochemical company interested in bringing the west’s high performance building techniques to the Middle East. But extreme desert temperatures make achieving such standards very difficult. Because Saudi Arabia’s electricity and water rates are so low, upfront costs are high compared to the savings, and payback periods can be decades long. When the building was completed, energy usage in the first 6 months was 50% higher than projected. Prahl’s case study made clear that when it comes to climate goals, we cannot take our resources for granted. The U.S. has the technology and the techniques, and our high energy costs make it advantageous to be more efficient. According to the Rocky Mountain Institute, investing an extra $0.5 trillion dollars in energy efficiency over the next 40 years could save $1.9 trillion in energy costs. Unfortunately, although we’re well-equipped for saving energy, what we truly excel at is wasting it. Of our nation’s total energy input, 61% is never used. 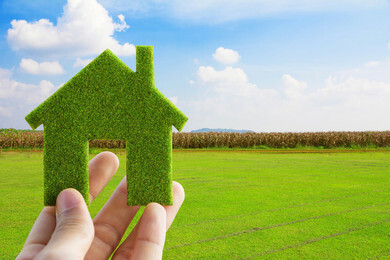 Commercial buildings alone waste 30% of their energy. The U.S. Energy Information Administration projects that wind, solar and geothermal energy will grow steadily over the next few years. The bad news is that overall demand is increasing so much that it will barely make a dent in our fossil fuel dependency. Making matters worse locally is the closing of Indian Point, which will lead to more coal usage. 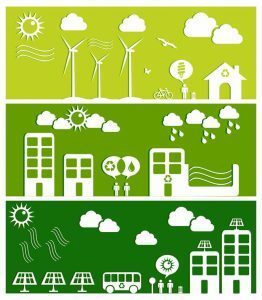 Renewables are limited by space and weather dependency, so it’s absolutely crucial to pair clean energy with efficiency. New York City’s target reduction in greenhouse gas emissions is 80% from 2005 levels by 2050. According to Tom Sahagian, an independent energy-efficiency consultant, “At the rate we’re going, we won’t even get close.” The city has made small efforts like tweaking steam systems, upgrading multifamily lighting and improving usage data, but the process of deep retrofits in large buildings has yet to begin. “Each year we wait, it’s going to get harder and harder to meet the challenge,” he said. Falling solar energy costs, streamlined permitting processes and growing popularity have led the Mayor to set an ambitious goal of 1 GW of solar in NYC by 2030 – up from the current 96 MW. Solarize NYC is a citywide program designed to increase access to solar by bringing together community groups and solar installers. “It’s the ‘Costco-giant-bucket-of-pickles’ of solar,” explained Gabe Landes, Program Manager at Sustainable CUNY. Community groups decide what system is right for them and installers bid on the project. Groups are incentivized to add more people because a larger ‘bucket’ increases competition and lowers the price. Sustainable CUNY is part of the NYC Solar Partnership with the Mayor’s Office of Sustainability and the New York Economic Development Corporation (NYCEDC), offering financial support, materials, technical assistance and volunteer training. The program is expected to lower costs by 10% to 20% and increase solar capacity in communities that have historically had limited access. But most New Yorkers don’t own their roofs, and if they do, may not have space for a solar installation. 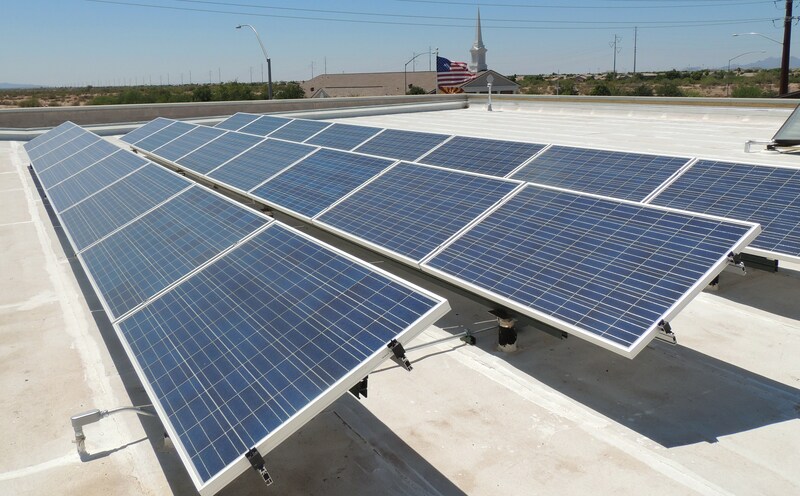 Fortunately, as of October 2015, the Public Service Commission allows for community shared solar. Bill Oberkehr, a New York State Solar Ombudsman at Sustainable CUNY, explained that customers can receive the benefits of solar by buying into an offsite installation within their utility’s jurisdiction. A solar developer negotiates a lease deal with the owner of a large building to use the roof as a host site. The developer focuses on community outreach to find customers, who save money through net metering credits. The NYC Solar Partnership has created an online marketplace at SharedSolar.com where property owners, developers and subscribers can connect with one another. 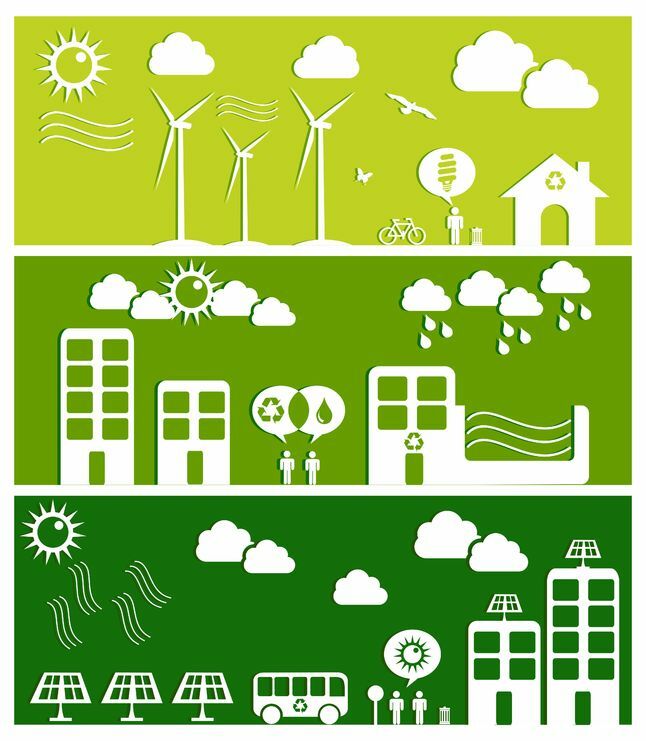 Through its statewide program, Green Jobs – Green New York, NYSERDA works with constituency-based organizations (CBOs) to promote energy efficiency and clean technologies that cut costs and emissions in targeted neighborhoods. Matthew Caruso works as an Outreach Coordinator for the CBO, Sustainable South Bronx. He explained that free energy assessments are available for households with incomes below $125,000, which includes 92% of New Yorkers. The assessments address issues such as air leakage, temperature regulation problems, water damage, insulation and gas leaks. A contractor recommends a series of improvements along with energy saving calculations. Low-interest financing options are available for low-income households. To assist larger residential buildings, Caruso works with NYSERDA through the Multifamily Performance Program. Sustainable South Bronx helps guide building owners through the entire energy assessment, project installation and incentive payment process. To help with financing, NYSERDA pays a number of incentives per unit when the project is complete. No matter how much we improve our buildings, the fact remains that the largest source of CO2 emissions comes from transportation. According to Daniel Paschall, an analyst at the Institute for Transportation and Development Policy, “The car is actually not the problem. It’s the prioritization of cars over other modes of transportation, and the fact that when everyone has one, it doesn’t work as well.” A transportation system dependent on cars is inequitable since many people can’t drive or afford a vehicle. And it requires resources to build highways, creating sprawling environments which in turn lead to more car usage.